The services provided by IdentifyUS are focused on insect and arachnid identifications. Our entomology expertise is focused largely on pests in the arthropod world (phylum) but our skills and network of experts are available to answer a broad range of pest identification issues. You can click on any of the following categories to obtain more information on how to identify, treat and manage these types of problems and infestations. 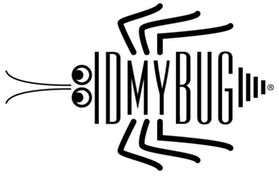 IdentifyUS will help you to “ID my Bug” as the first and most important step in developing an action plan for whatever type of pest problem, bite, irritation or infestation is bothering you. We always endeavor to expand our range of expertise and sub-species specialties so if there is something not on our list that you have questions or concerns about, feel free to contact us to discuss your issues and what it is you need identification help with.